Working with doctor surgeries, hospitals, floods, communal and offices, our most popular service at I Need My Carpets Cleaned is of course the Carpet Cleaning service! 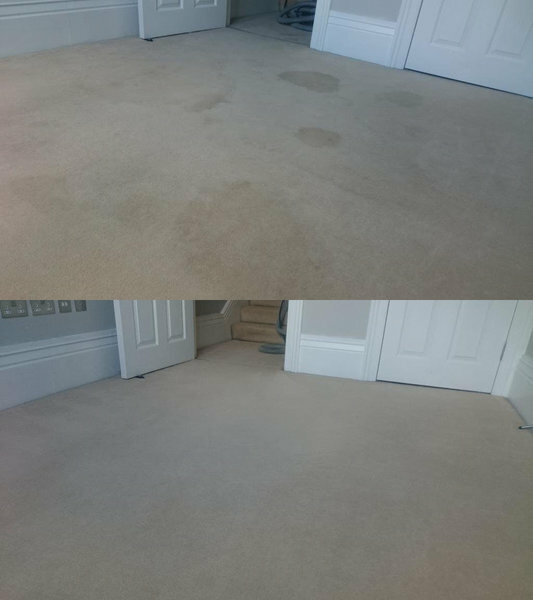 We ensure that after your carpents have been cleaned by I Need My Carpets Cleaned, they will look the very best they should! 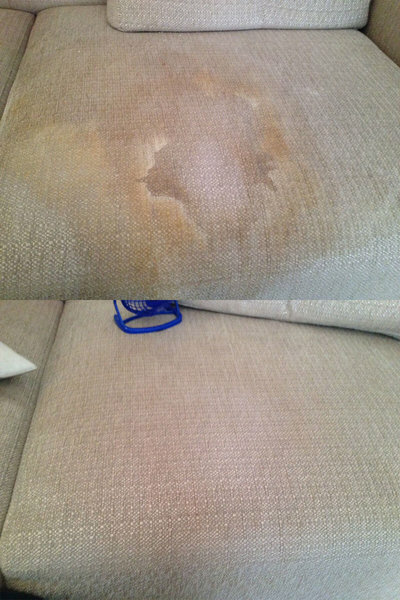 There are no fixed prices for the carpet cleaning service available on this website because we at I Need My Carpets Cleaned want to be nothing but honest with our customers, most companies will offer a rough price but will add on to this once the service has been completed, so we would prefer that you call us to get a real, honest and free quote. Carpets look like new now! Having spilled a mug full of tea on my carpet at the weekend I thought it was about time I got a professional cleaner in. Jamie was great, really nice and very considerate about removing shoes, moving things around, etc. 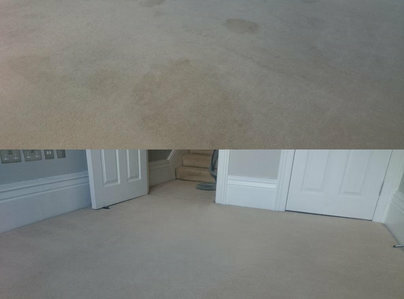 Best of all, the tea has come out and my lounge and stair carpets look fantastic, all fluffy and clean. Will definitely use them again. Jamie cleaned all of the windows in our house, twice over, very thoroughly. He was courteous and professional. The quality of the work was high. More broadly, the company were responsive - and quick. And it seemed a very reasonable price. We'll certainly use their services again. I want to say 'thank you' to Jamie for cleaning '9 windows' (inside and out) at my block of flats and for travelling from South to East London to do so. He did exactly what he said he would and even cleaned the window sills. He was also fair as originally I only wanted the outside of my windows cleaned but, he said for the amount he charged that also included cleaning the inside windows too. Would definitely recommend his service again. Very dirty Windows now sparkling clean! Jamie arrived when he said he would, got on with job and my windows are now gleaming. He was quick and efficient, and left no mess. Jamie is very polite and friendly. I am going to have him back on a regular basis so that the Windows don't get so dirty in future. I need my carpets cleaned helped get the cream carpets in our rented flat back to looking clean and bright after three years of wear. We had paid for an end of tenancy company to do everything including the carpets but their equipment and expertise was very limited compared to INMCC. The service was professional, fast and friendly. Our windows were filthy after building work but are now impressively clean. Jamie is extremely enthusiastic, no window is out of reach, and did and extremely good job. I would highly recommend Jamie for any cleaning requirements you might have, we were very happy with his work. Jamie did an excellent job cleaning our windows after building works. They were in a very dusty state and he's made them look fantastic. He was extremely polite, helpful, efficient and hard working and I would highly recommend him to anyone. 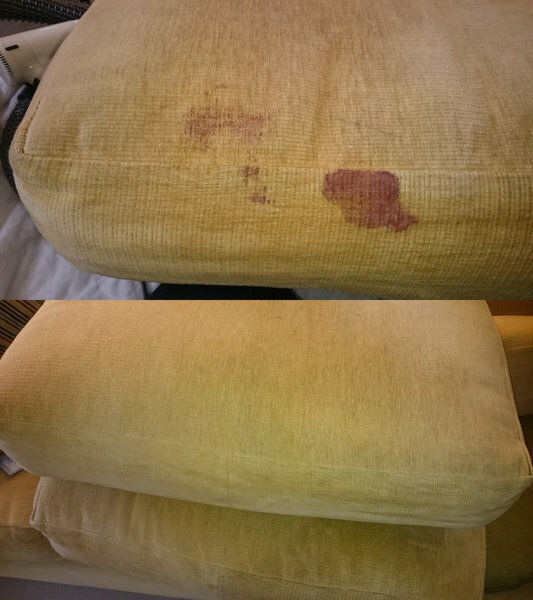 Jamie did a comprehensive clean of my tenanted property. He acted with integrity and clarity. Jamie is easy to work with. He understands the challenge of a landlord who needs to work around his tenants and manage a tenancy change efficiently. I would be happy to employ Jamie again. Thanks Jamie.